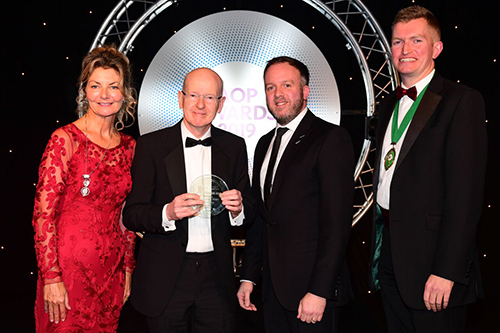 Academics from City, University of London's Division of Optometry and Visual Sciences have received prestigious awards at the Association of Optometrists (AOP) Awards 2019. Professor David Edgar is Emeritus Professor of Optometry and Visual Sciences at the University, and was named the recipient of the AOP Awards Lifetime Achievement Award 2019. With a career spanning four decades, Professor Edgar was commended for both his education and research achievements. To find out more about Professor Edgar's Lifetime Achievement Award, visit the Association of Optometrists website. 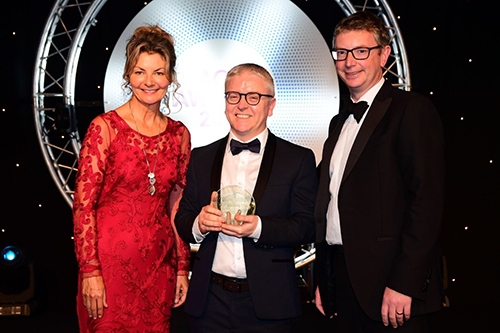 Dr Peter Campbell is Lecturer in Optometry and Visual Sciences at the University, and was name the recipient of the AOP Awards Lecturer of the Year Award 2019. To see a list of all the AOP Awards 2019 winners, visit the Association of Optometrists website.